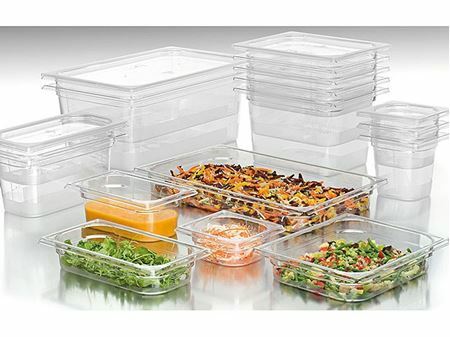 Hugh Jordan's Gastronorm Pans & Containers range offers customers a wide range of choice in kitchen products suitable for any catering supply need. Customers can buy great value Gastronorm Pans & Container products online from Hugh Jordan with free next day delivery. 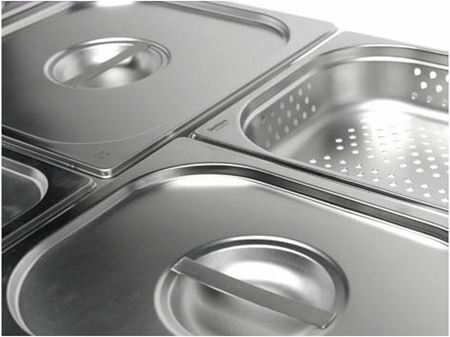 Our Gastronorm Pans & Containers will ensure your business has that extra special unique efficiency over the competition. Buy Trays & Tins online at great prices and enjoy free next day delivery.